Happy Friday, friends! 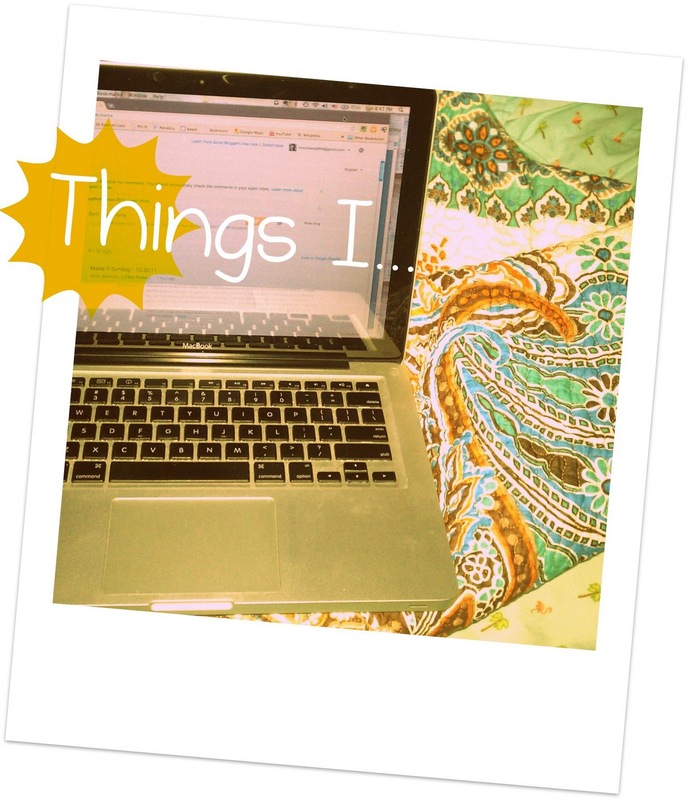 I have some things for you to check out over the weekend! They are some favorites that I've found on my sponsors' blogs and shops, so get your Pinterest account ready because there's good things to be pinned! Sara made this lovely wreath going into the Christmas holiday season, but it's got me thinking of Valentines! 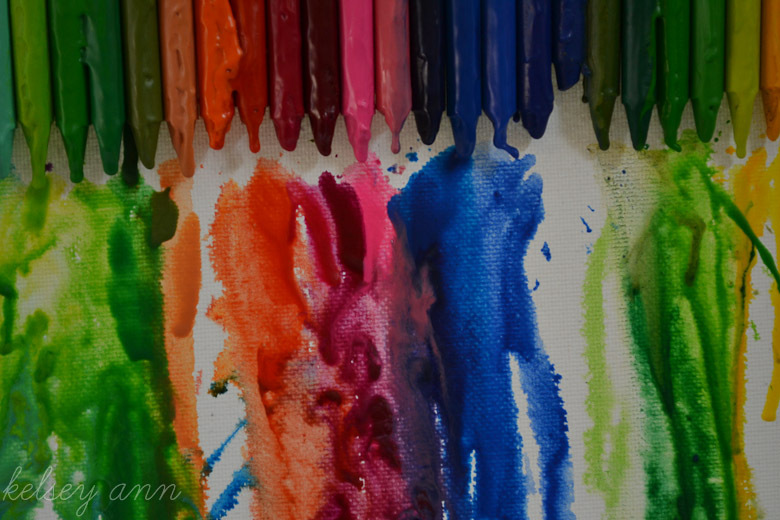 Kelsey did what I've wanted to try, and that is melt crayons into art...now I really need to do this! 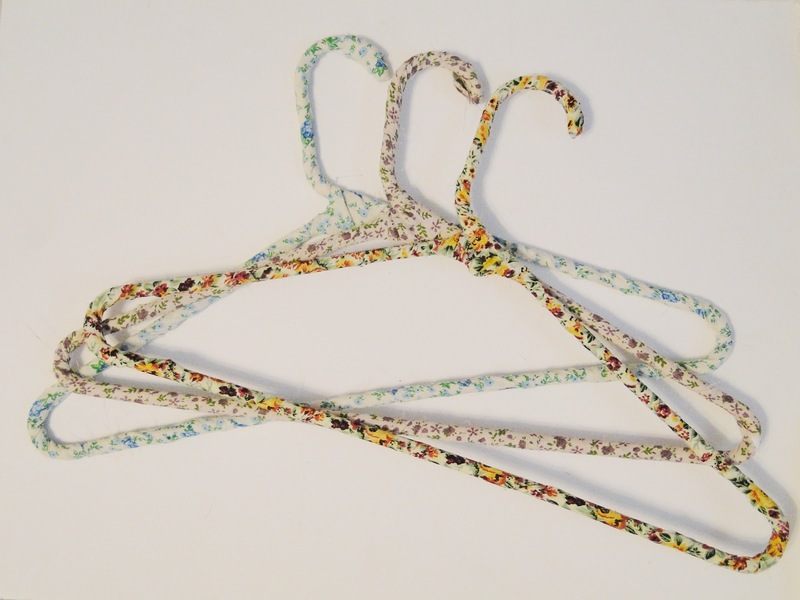 Melisa posted the best ever hanger diy! I love these so much! 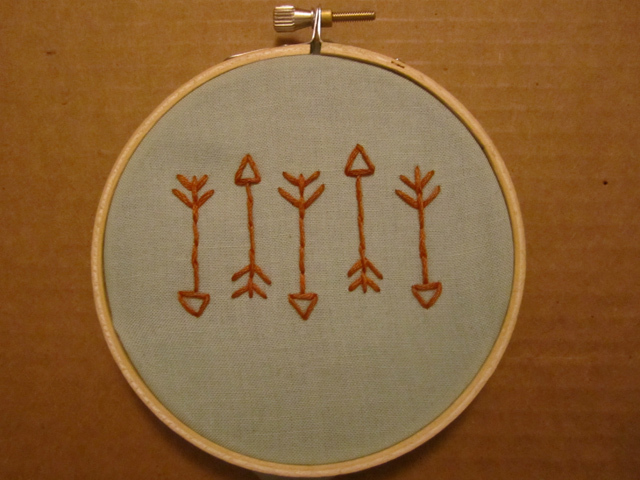 Liesi has been embroidering arrows lately, and I think she might get me as obsessed as she is! Angie wrote about the importance of relaxing and taking time to just be. Yep. That's a reminder I need! 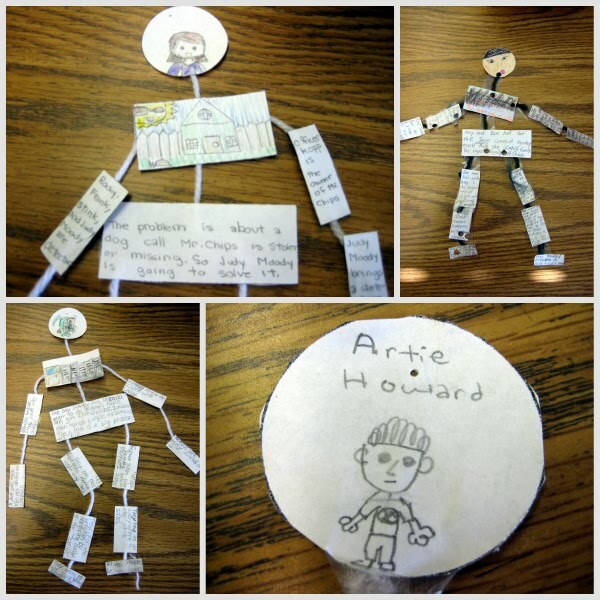 Annie shared this skeleton book report, and as a member of a homeschooling family, this idea excites me! Sécia cooked up some bacon, eggs & toast...all in one! I love cute food, and this definitely qualifies! My sister made me one of the melted crayon art pieces for Christmas - She said it was so much fun!! cute food is theee best! I love that wreath, so cute! And that breakfast looks yummy, I might just have to make it for brunch tomorrow. 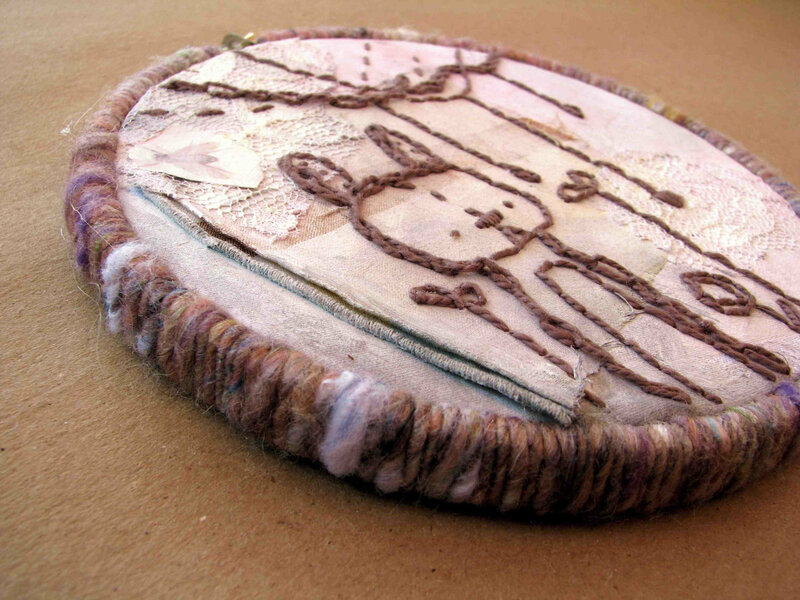 Hi, I'm totally in love with the first project in this post, but couldn't get the link to work. Just wondering how to see more! 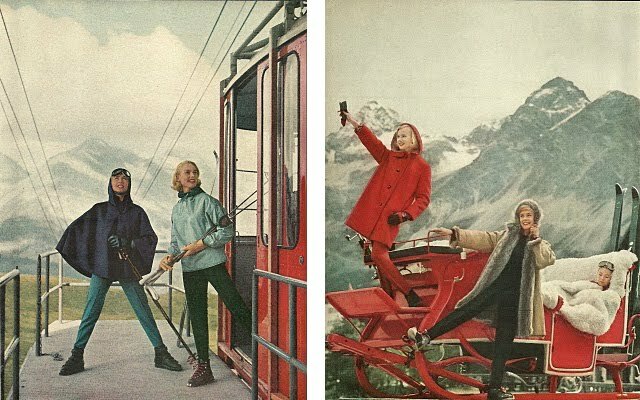 Thanks so much, really am enjoying all the stuff you share (new to your blog). It seems that the piece I showed is no longer available in her shop. I've updated the link so you can see all that she currently has.